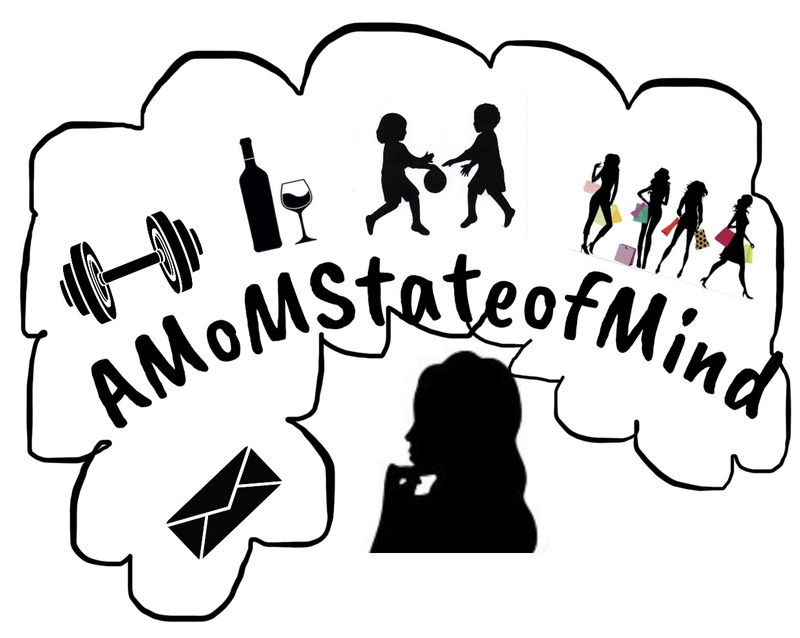 MoMing… – A State of Being; Lifestyle ,Stories, Tips & tricks of being MoM! What is MOMing??! MoMing is what us moms do everyday while being super hero’s. We do pretty much everything when it comes to MOMing, name it we do it. Yesterday I filmed a short snippet answering this question: What is your super power, and how are you using it to inspire others?! My answer was; My super power is being a mom and using it to be a role model and inspire my kids to be better than myself and their father, that the sky’s the limit, and they can be anything their hearts desire to be. Let’s face it being a mom is a hell of a super power. Its certainly not easy and not everyone is blessed or capable to carry out such powers. What is your super power? !